Our Sparrow Nautical Address Stamp is the best way to add a coastal touch to all of your mail and let your recipients know your heart belongs to the seas! Customize your unique stamp today! The sea is calling, and with this Sparrow Nautical Address Stamp, you will always be available to answer! You're the captain of your home address and this stamp is the perfect way to let everyone know! As always, we promise to process your order and ship within the next business day. 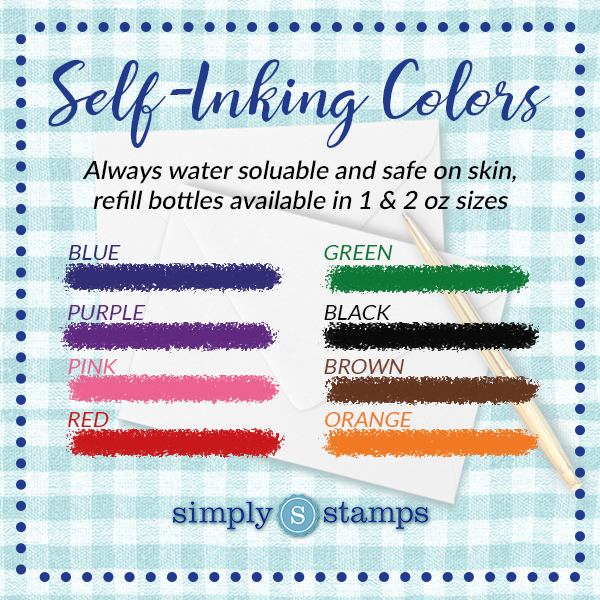 Order your stamp today!